Step ashore on the Isle of Gigha and you are following in the tracks of the Scots who settled on Kintyre and the Hebrides from Ireland, of the Vikings who plundered those settlements from distant Scandinavia and of the Norse King Hakon, who also gave the isle its name, Gudey, the Good Isle. 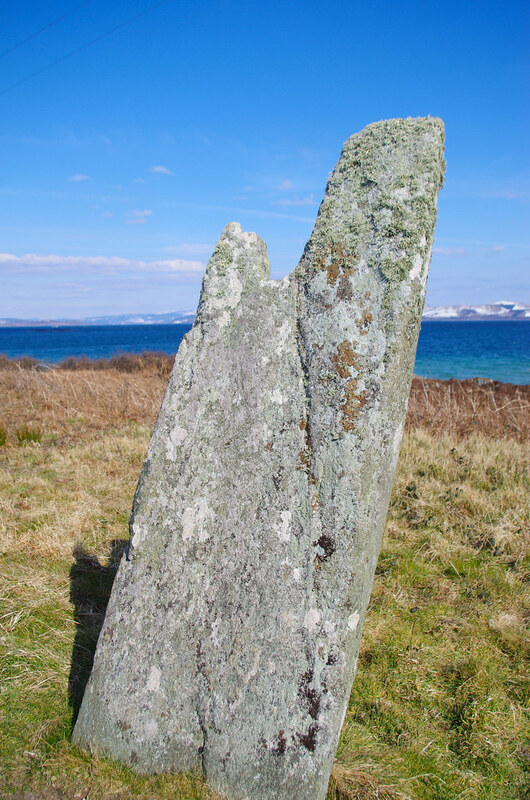 The Gaels adjusted the name to Gigha (Pronounced Geea) as time passed. Throughout history, the island has been noted for its fertile soil; from 1700 until 1850 it was completely without trees, until the owner planted the woods around Achamore House. Its value in terms of agriculture is reflected throughout its history, good land provided men and women who could carry arms and take part in the island's battles, with the means to survive and prosper. 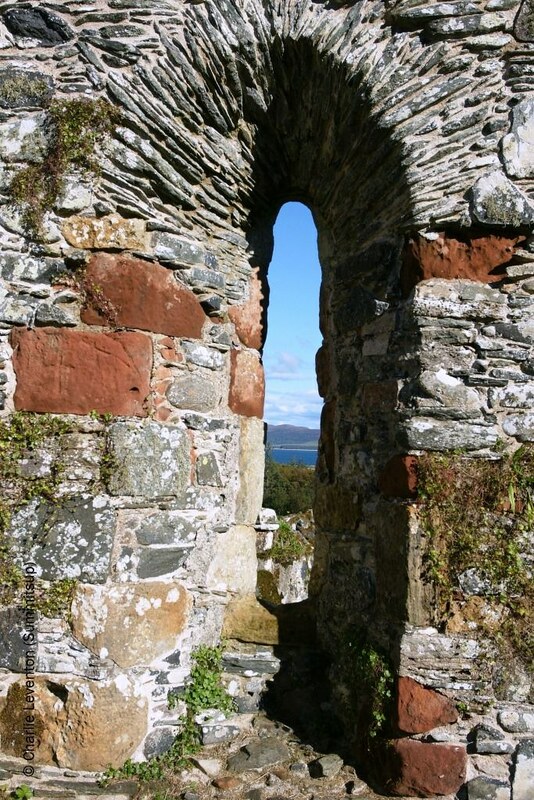 About the time of the fall of the Lord of the Isles, in 1493, Gigha came into the possession of the family of MacNeill of Taynish. The family fought many bitter disputes with the Macdonald Clan to hold onto the island until finally selling it in 1790 to another branch of the Clan Neill, the MacNeills of Colonsay. Thereafter the island has had many owners, the Scarletts, Allens, Hamers - until in 1944 it was sold to Sir James Horlick, when the story of the creation of the great gardens of Achamore began. 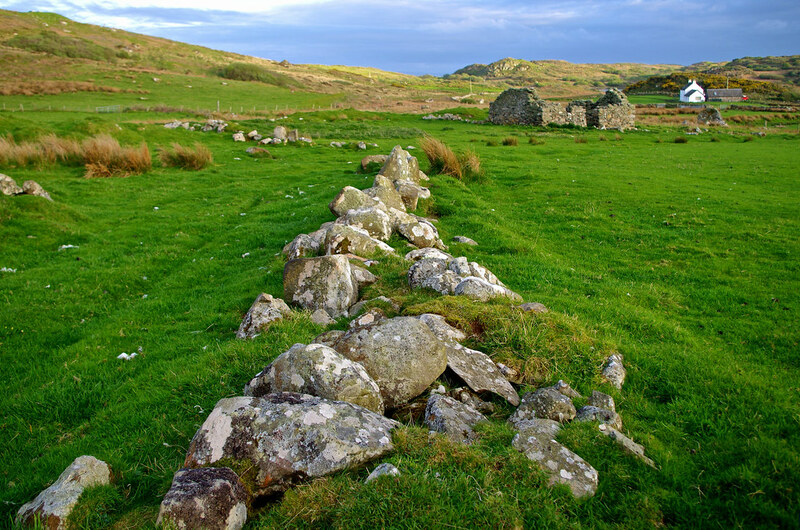 The Isle of Gigha Heritage Trust now own the Isle of Gigha, including Achamore Gardens. The small island of Cara, to the south, has remained the property of the MacDonalds of Largie, the last link with the Lord of the Isles. 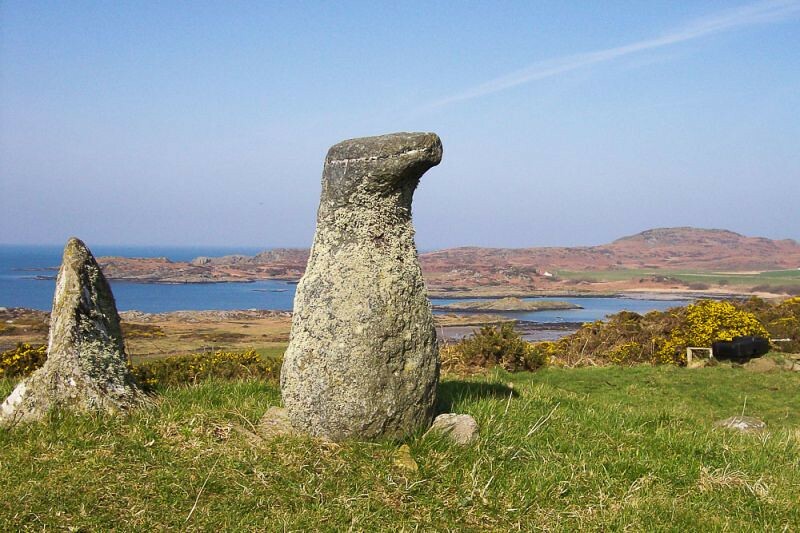 There are MacNeills still in Gigha, amongst the 165 inhabitants.